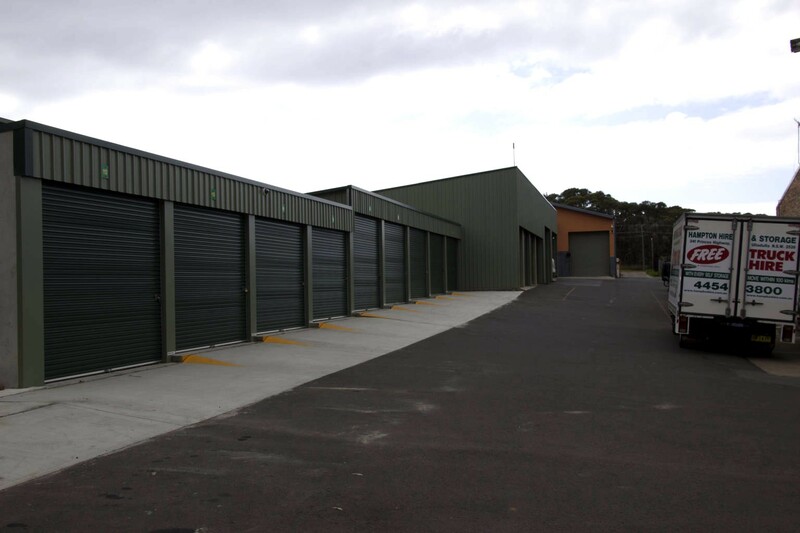 Hundreds of NSW South Coast residents and businesses choose us for their secure storage. 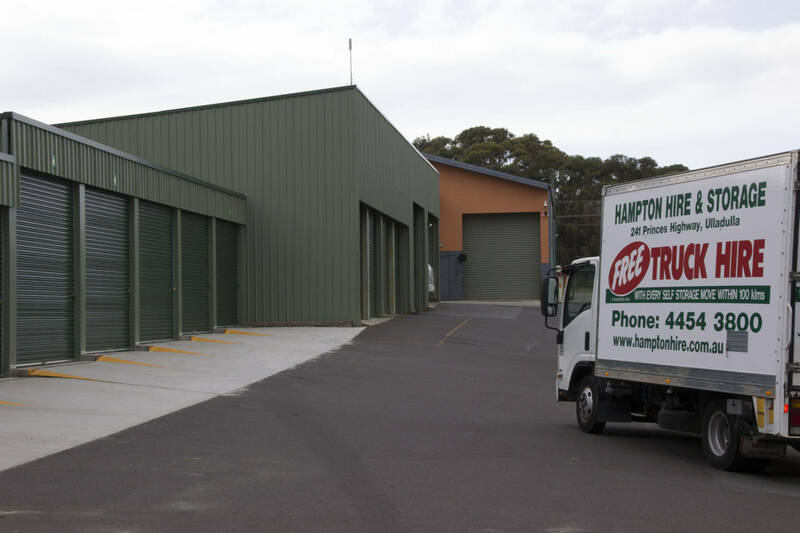 As a local business, we proudly serve the local community with flexible storage solutions. Many of our clients are Defence Personnel moving to or from the Jervis bay area and Nowra. Whether you are storing furniture or you are a business requiring additional storage space for retail storage or commercial goods storage, you can be confident your possessions are in safe hands. We look after your belongings as if they were our own with on site management and personalized service. Unsure what size storage space you need? Use our storage estimator or contact us for a free quote. Stay a minimum of three months and we will provide Free of Charge a 3 Ton Pantec with tailgate lifter to make that move a whole lot easier (conditions apply). Moving from less than 100 kilometres – ask about our free 3 ton Pantec Truck hire. Our Pantec Trucks have a 500kg tailgate lifter and trucks can be driven on a C class driver’s licence. Drivers must be 25 to 75 years. Offer is not available to drivers with a restricted licence..
Suit Tradies, Accountants, Legal Firms, Importers/Exporter, Retailers, Pharmaceutical companies to store their inventory, files and supplies. Whether it is moving location, renovating, doing extensions, or you just need to store an overflow of sentimental or seasonal items – you are able to store your belongings at a moment’s notice or as part of a long or short term solution. 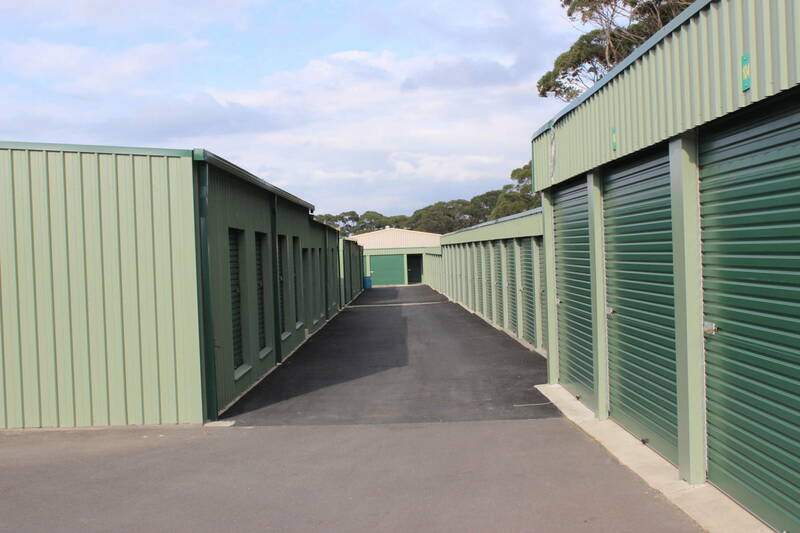 Being conveniently close to HMAS Creswell, Jervis Bay and HMAS Albatross, Nowra, our storage facility offers close proximity and security for Defence Personnel needing to store their personal possessions whilst either being transferred to or from either base. 7 days access – 233 Princes Highway, Ulladulla, with keypad access entry. Access to storage spaces ends 15 minutes prior to closing. 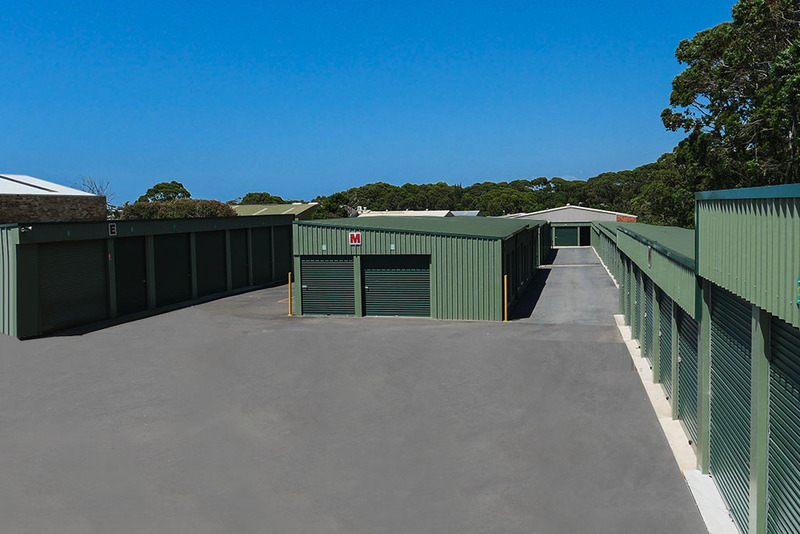 6 days access – 241 Princes Highway, Ulladulla. Access to storage spaces ends 15 minutes prior to closing. A fee is charged for access after hours. We have a large range of storage spaces to suit almost every possibility from less than 10 cubic metres to nearly 100 cubic metres. Not sure how much space you need? Use our storage estimator and take the guess work out of the equation and find out how much you really do need! 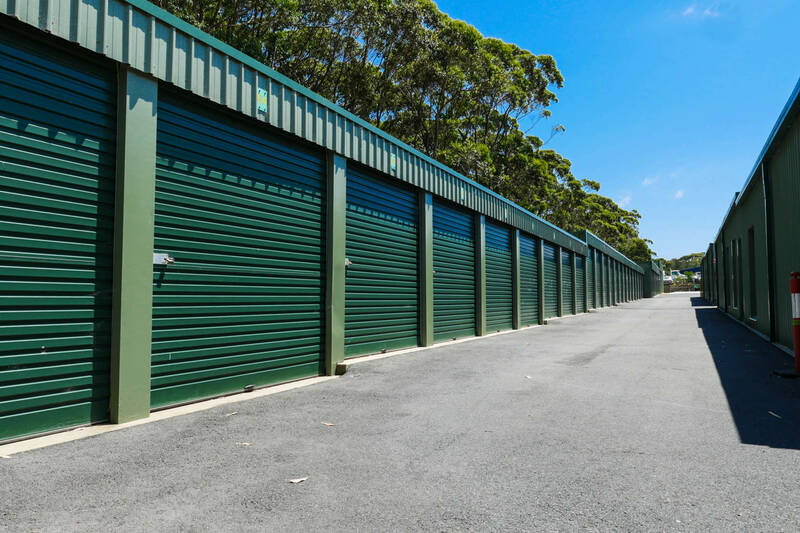 All storage units are safe and secure. A selection of our high security storage spaces also have metal lock boxes for added security making non authorised access to storage space almost impenetrable. Each storage space can be safely padlocked by the storer. You keep the key and no one else can gain access except you and those who you authorise. Rent a storage space for a month or a year, or rent a smaller unit and then upgrade to a larger unit as your needs grow. Our team is happy to work with you to find your ideal storage solution. If your goods are worth storing then they should be worth insuring. The cost of insurance in relation to the value of your possessions is minimal. Whilst our facility is secure we do not cover for any loss or damage of your stored goods. Ask us for a no obligation free quote with cover from a minimum of three months. We stock a huge range of packaging boxes and supplies in store. Discounts apply for packs of 10 boxes of same type.